SM Cinema is treating families to a day of fun activities, freebies, and an exclusive family movie where kids will get to watch for free on July 2 and 3. The SM Cinema Family Movie Day invites all families to spend an unforgettable, fun-filled weekend with a complimentary movie for the kids. By purchasing two (2) tickets to the family movie of the month, two (2) kids will get to watch for free. The family movie day kit includes one (1) free bowling game, one hour skating pass, one-month subscription to Blink, and other perks from Pancake House, Nivea Men, and other brand affiliates Patrons will also have access to a kids’ corner, full of different games and activities that children will surely enjoy. SM Cinema aims to encourage families to dedicate a time for bonding with each other by bringing back the Filipino’s classic habit of weekend-movie-watching with the family at the cinema. The SM Cinema Family Movie Day will begin with its debut feature film “Pinocchio” on July 2 and 3 and will occur monthly in SM branches nationwide. 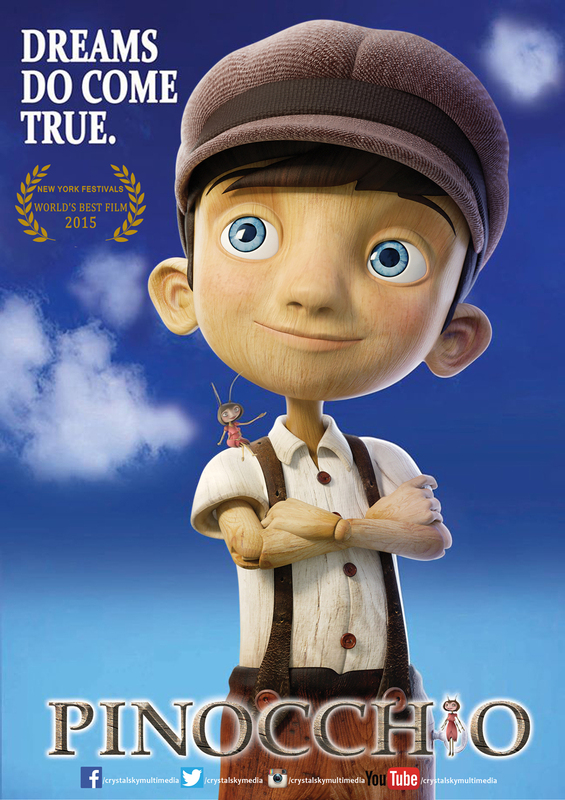 From CrystalSky Multimedia, the latest adaptation of the classic “Pinocchio” finds poor old toymaker Geppetto who carves a a piece of pinewood into a puppet, which he names Pinocchio. 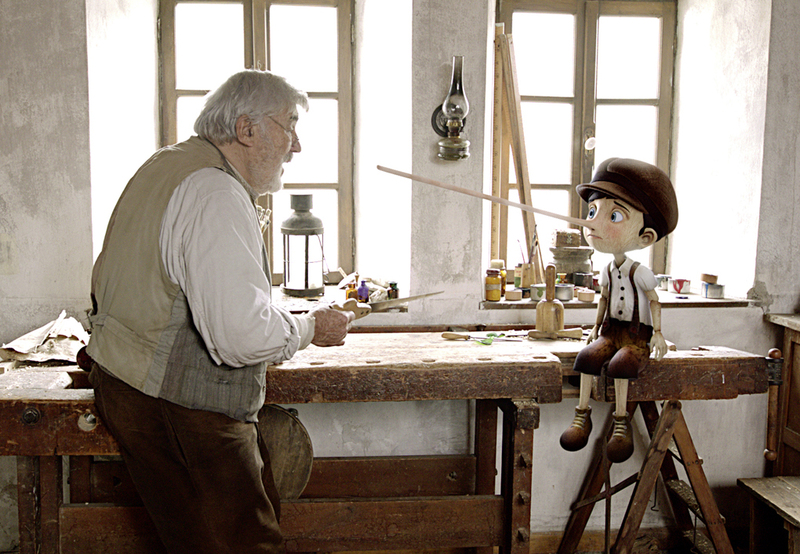 Geppetto is delighted when his puppet suddenly comes to life, but Pinocchio is full of reckless whims and wild ideas. 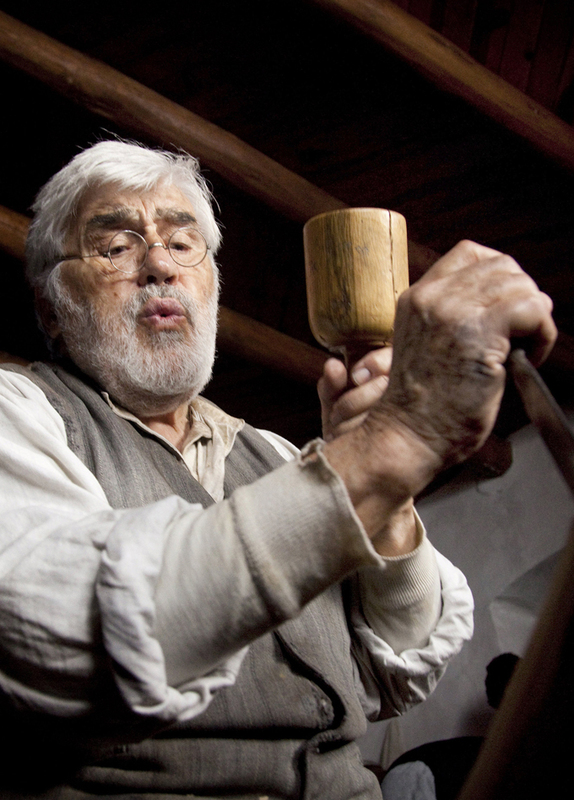 Before long, his crazy escapades cause considerable damage in the village, causing big problems for Geppetto – who loses his temper with his “son”. Pinocchio runs away from home and winds up in a series of madcap adventures: He meets the puppeteer Mangiafuoco, who almost throws him into the fi re; he is tricked by two petty gangsters, the Fox and the Cat; he is abducted and transformed into a donkey by an evil coachman – and then sold to a circus-owner, who wants to turn him into salami. Meanwhile, Geppetto is searching desperately for Pinocchio, and ends up being swallowed by a whale. But at the end of a long, adventurous journey, Pinocchio – having learned how to be considerate and courageous – manages to rescue his “father” from the whale and become a real boy. Next story Who is Scott Eastwood Playing in Suicide Squad?